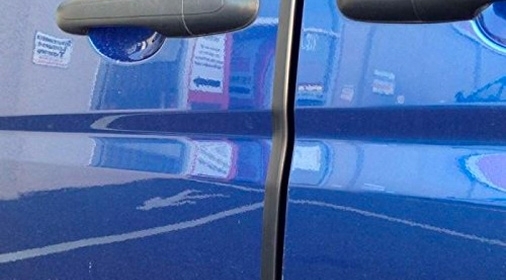 Over time, scuffs and scratches can start to appear on our cars, no matter how much care we take. But, have you ever thought ‘where did they come from’? The answer is limitless. Here are some of the most common culprits for damaging your paintwork. Believe it or not, something as simple as opening your boot can damage your paintwork. If you have your hands full, the bags rubbing against your boot could leave marks. Also, careful when unloading your boot, as any bags or heavy items rubbing against your car could cause scratches. You can avoid these scratches by putting your bags down before opening the boot. When unloading, take one bag/item out at a time, being careful in the process. We all dread looking out the window every morning to see the car covered in snow or ice! While it is a cold and dull experience to remove it, you should take your time and do it properly to avoid paintwork damage. Using a household broom to brush the snow off your car, can leave nasty brush scratches on your paintwork. Instead, consider using a foam brush. These are much softer and will remove snow with less risk of scratching. 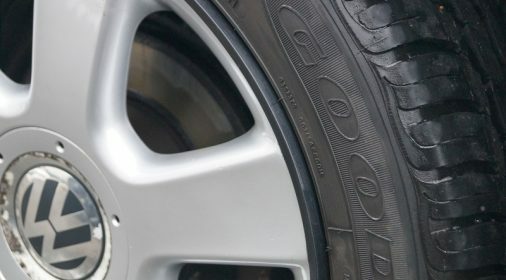 Remember, not to apply too much pressure, as existing dirt on your car could rub against the paintwork when doing this. Or, you could completely avoid the issue, by using a car cover. We’ve all done it in the past, our hands are full and you put something on the roof while you find your keys. But, how much attention do you give to removing it off the roof? If you grab it back off with no care, you may end up dragging it across your roof, resulting in damage to your paintwork. So, how can you avoid this? Try to plan ahead, have your keys handy! Or, find somewhere else to balance your things. Loose stones and dirt on the road are one of the biggest causes of paintwork damage. Most common on busy roads, loose dirt can be flicked back onto your car from the tyres of the vehicle in front of you. 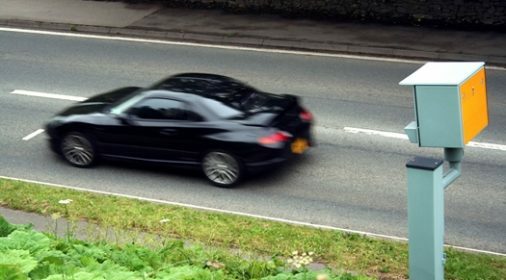 As they are likely to travel at a high speed, they can leave scratches or paint chips, damaging your paintwork. You can avoid these from having such a negative impact, by applying a good quality wax before winter. Those with children may be more aware of this than others. If care isn’t taken when opening your car doors, they can easily open onto something, causing paintwork damage. The other side of this is when someone else opens their car door onto your parked car, damaging your paintwork. Although harder to avoid than other causes, there are things you can do! Investing in some car door protectors will help prevent damage when opening your car onto something else. While it is harder to stop others from opening their car doors onto yours, you should always try to park leaving plenty of space for others. If possible, park away from busy parking areas (e.g. at the back of the car park). The list could go on and on. But, there are some small actions you can take to prevent easy damage from happening to your paintwork. If you have damaged your car, our fully trained specialists can restore your car to perfection. 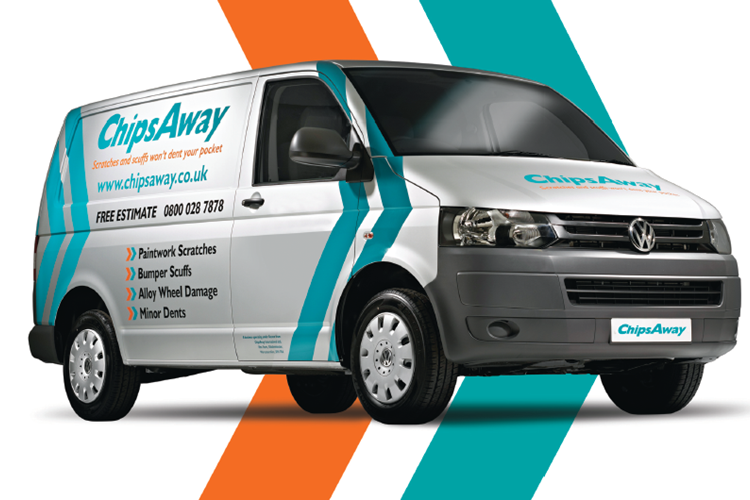 Click here for your free estimate, or call us on 0800 1455118.